Dr. Allan Boesak at West Coast Launch event of the United Democratic Front, August, 1983. Spoken in Afrikaans. 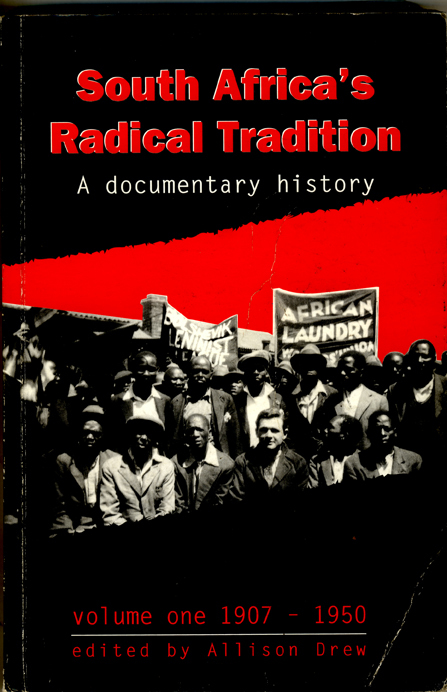 Historic footage courtesy of the Community Video Education Trust (www.cvet.org.za). 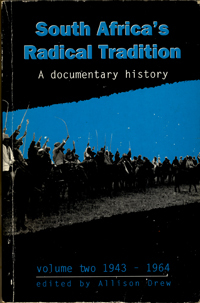 The image to the right was used as the main log for the Culture and Resistance Conference of 1982 held in Botswana. First Conference Centre of Documentary Photography 8-10 July 1988. Note: Click reset button if you'd like to search all categories.